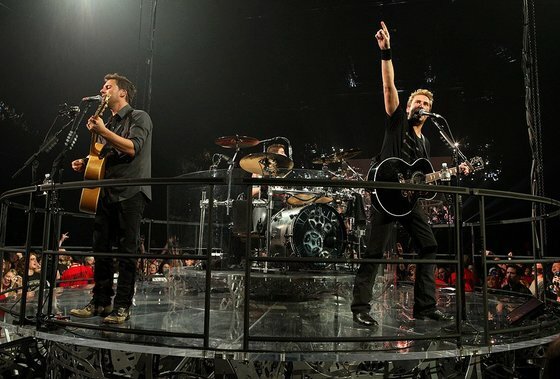 Live Nation has the exclusive debut of the new "She Keeps Me Up" music video! Click through to watch now. Coming to the first leg of the North American No Fixed Address Tour? Click through to find out how to get in-venue upgrades! 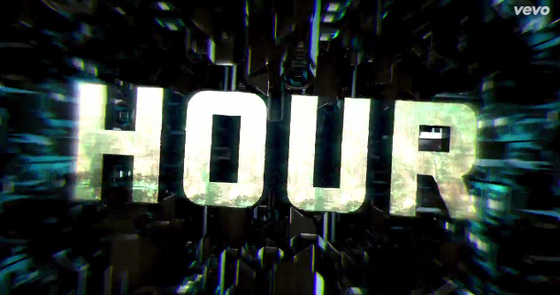 The new lyric video for "Million Miles An Hour" is here. Click through to watch now! 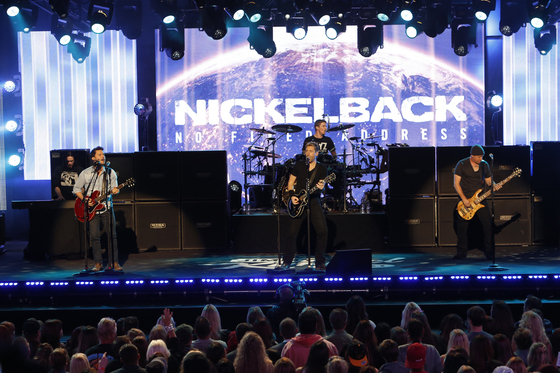 Nickelback has announced the addition of support acts, adding Pop Evil and Lifehouse to the NO FIXED ADDRESS TOUR. Due to an overwhelming demand for tickets, two additional NO FIXED ADDRESS TOUR dates have been added in Australia. Click through for all ticket details for the newly announced Melbourne and Newcastle shows and find out how to get your pre-sale tickets first. The No Fixed Address Tour is heading to Europe! 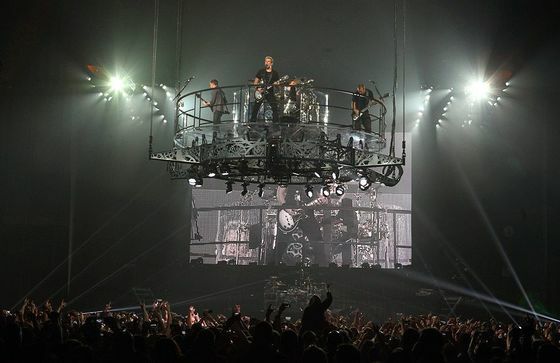 Click through to see the latest international tour dates. Celebrate album release week with "What Are You Waiting For?" on Jimmy Kimmel Live! 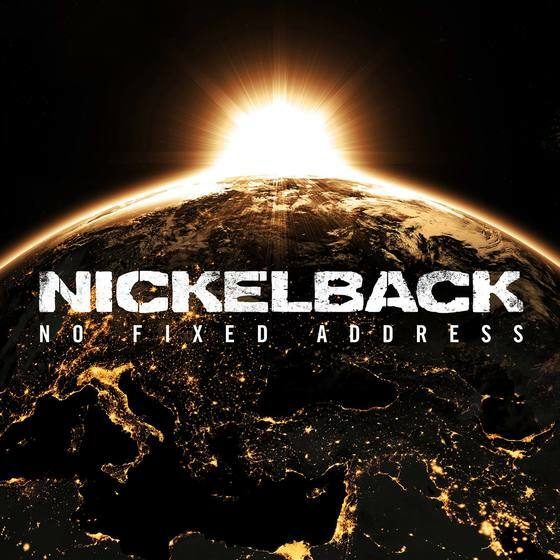 The new album from Nickelback, No Fixed Address, is available everywhere now! Click to get yours today. 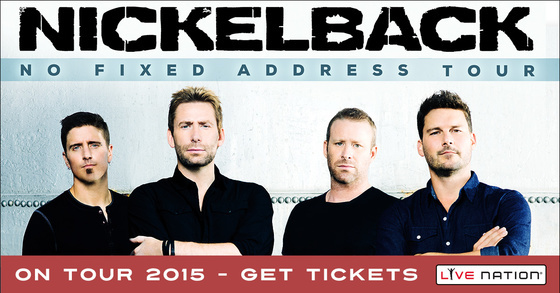 Tickets for the North American No Fixed Address Tour are on sale now! Click to find your show.